How can we discuss Predictive Maintenance and Reliability without mentioning lubrication and oil analysis? Did you know that more than 40% of bearing failures appear before its end-of-life due to bad lubrication? Indeed, properly lubricated machines live so much longer, and on-site oil analysis validates effective lubrication. Oil analysis has traditionally resided within a lab or chemistry department where decisions about making oil changes are made. This is clearly changing with onsite oil analysis through bringing more information and lowering costs. Let’s make an overview of all the benefits that such an analysis can provide. It gives information about oil’s health. The sooner you know the health of the lubricant you’re using, the better will be your equipment. It is a double benefit: economical and environmental. Indeed, doing your oil analysis typically extends oil life and avoids draining the oil compartment. Oil change is intrusive, it can create new problems, and it can cause a major expense. Therefore, avoiding draining, save the oil, which is a significant benefit for our environment and your wallet! Oil analysis is also providing reliability advantage: it can detect recurrent failures and reduces risk of unplanned downtime. Last but not least, making your oil analysis is a complementary step to other analysis such as vibration analysis. Therefore, it brings more precise information about machine health. Besides all those advantages, oil analysis can monitor your device in a triple way. Check the quality of the oil: It can audit its chemical properties: viscosity, acidity and oxidation. The performance of a lubricant widely depends on its basic properties. Check the external contamination of the oil: dust, water or process contamination. Check machine health: find early indications of component wear, root causes of that wear, and severity of damage. As you can probably now realise, it is clear that oil analysis is a natural ally of other machinery condition assessment technologies in the pursuit of machine reliability. 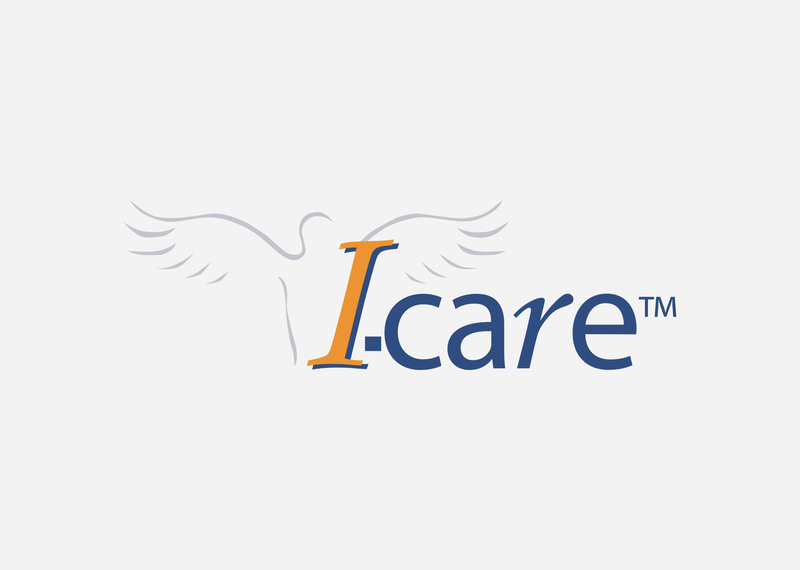 In order to serve its customers better and answering to a growing market demand, I-care™ decided to extend its asset health management offer. It launched I-lube, a complete lubrication solution including on-site lubrication, lubrication plans and lubricant analysis. I-lube also proposes solutions for lubricants storage and handling. Want to know more? Visit our dedicated website www.ilube.eu or contact us. Winter Sale - January 1 to March 31, 2019.